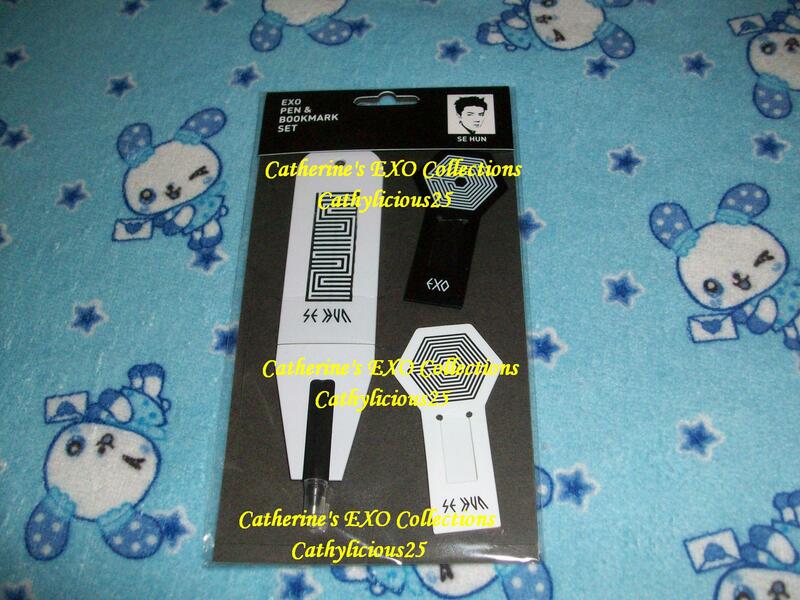 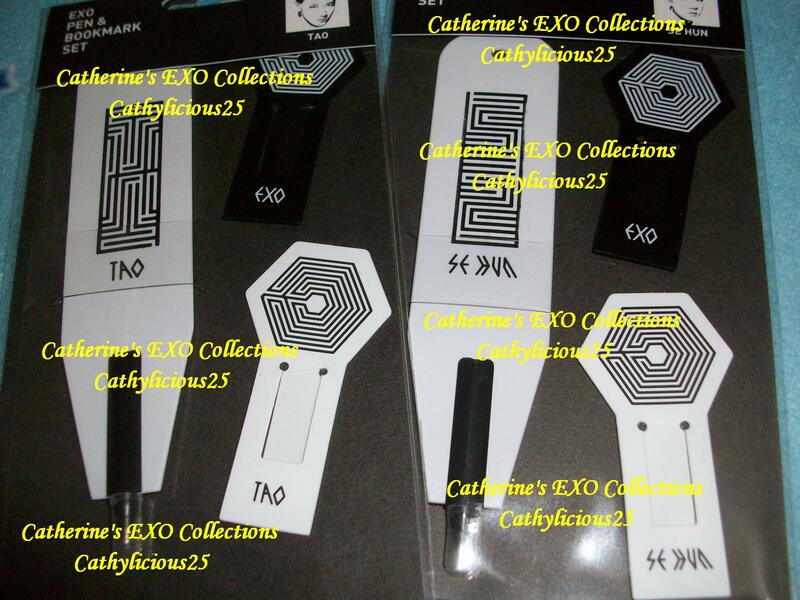 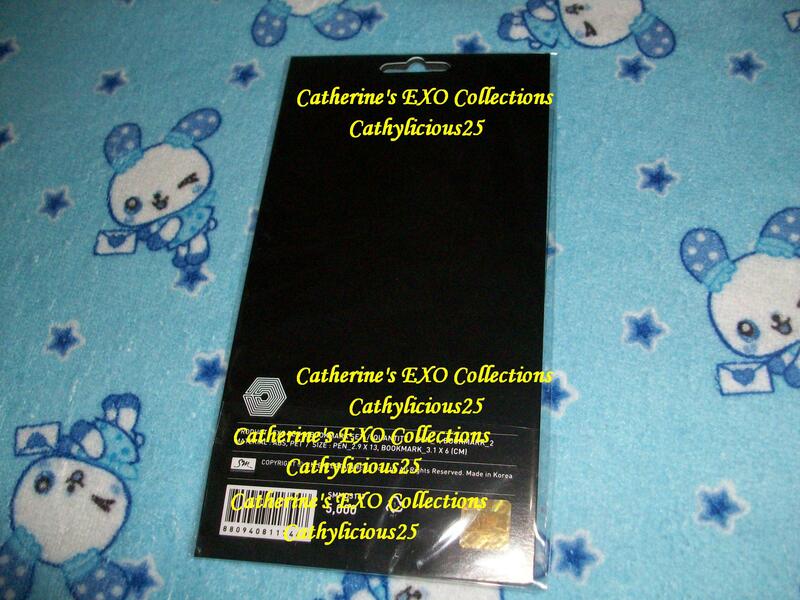 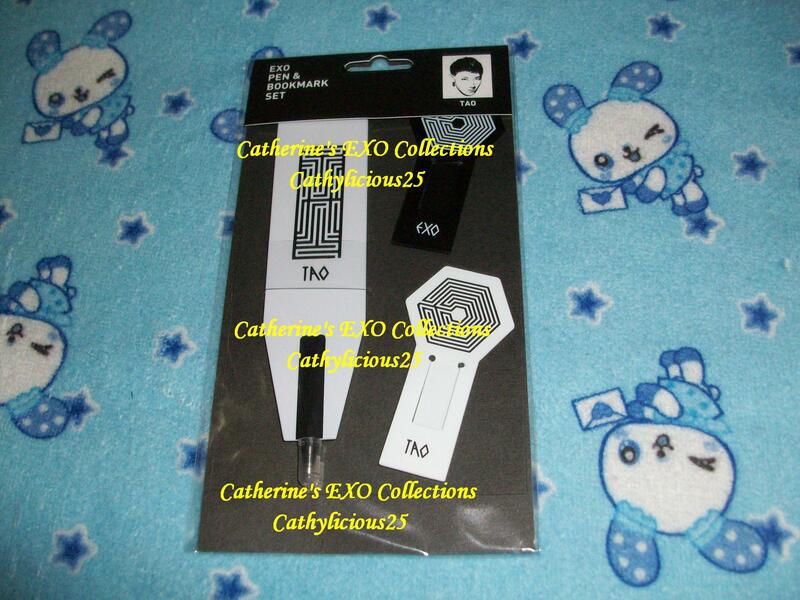 Even though Overdose Era didn’t have a lot of promotions, SMent releases a lot of Overdose merchandises. 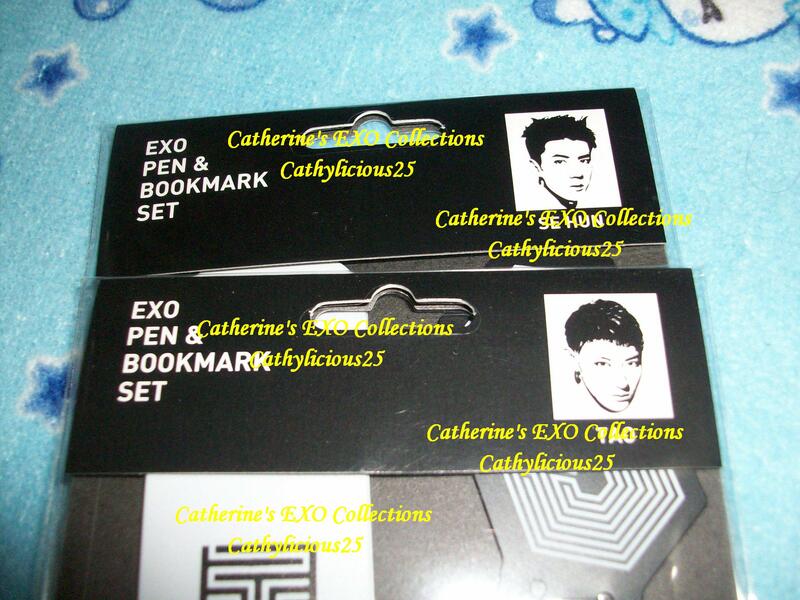 Some these merchandises are the Pen and Bookmart Set. 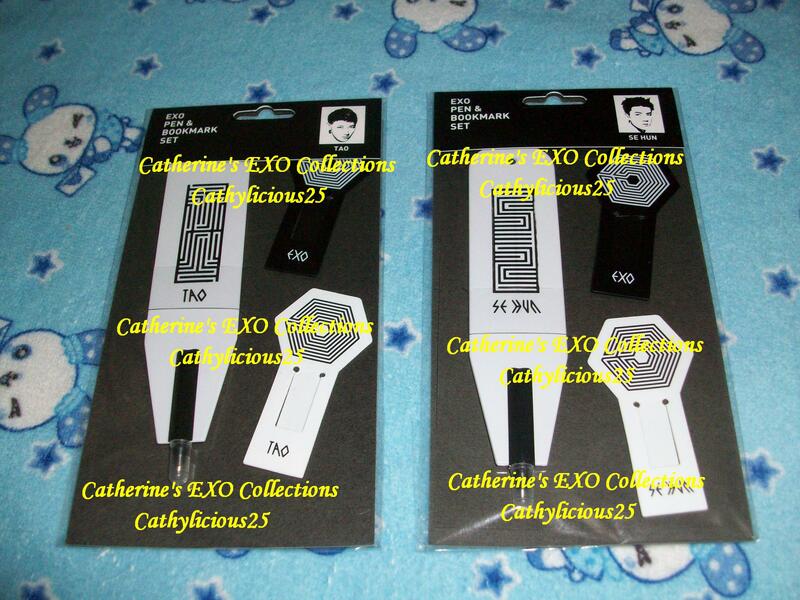 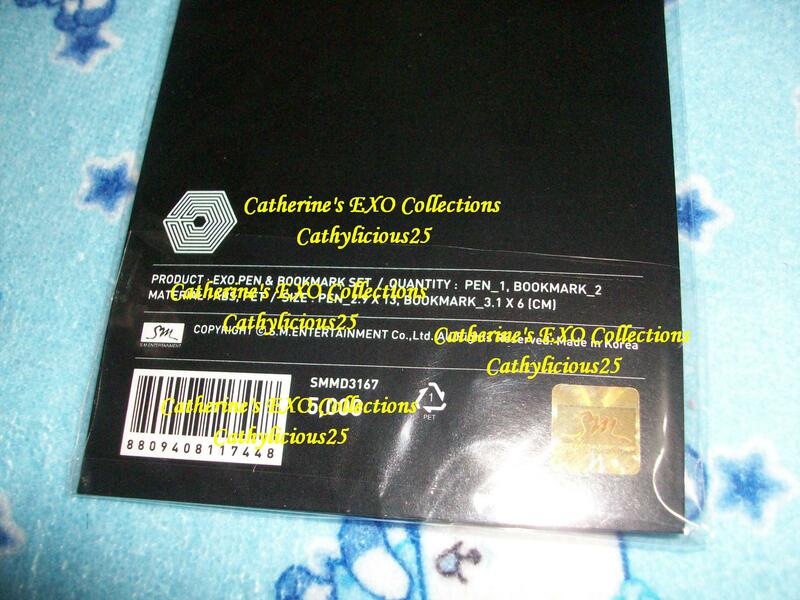 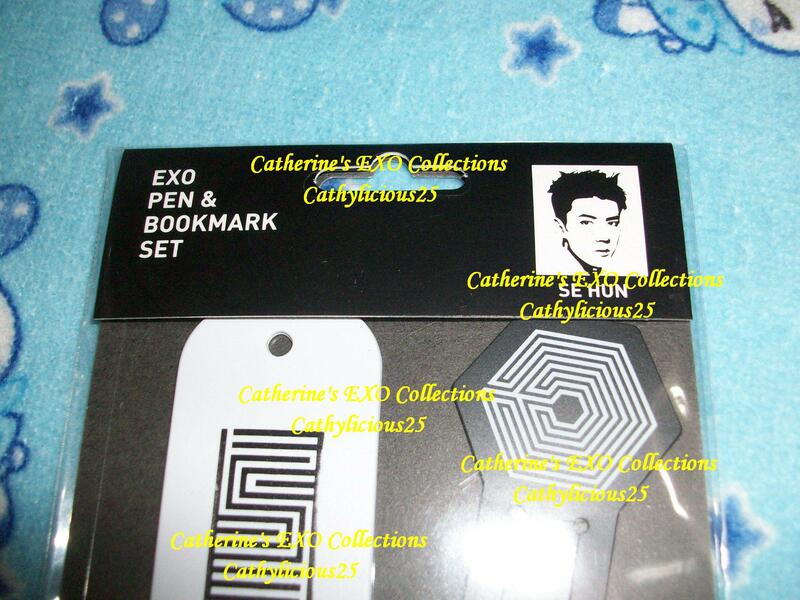 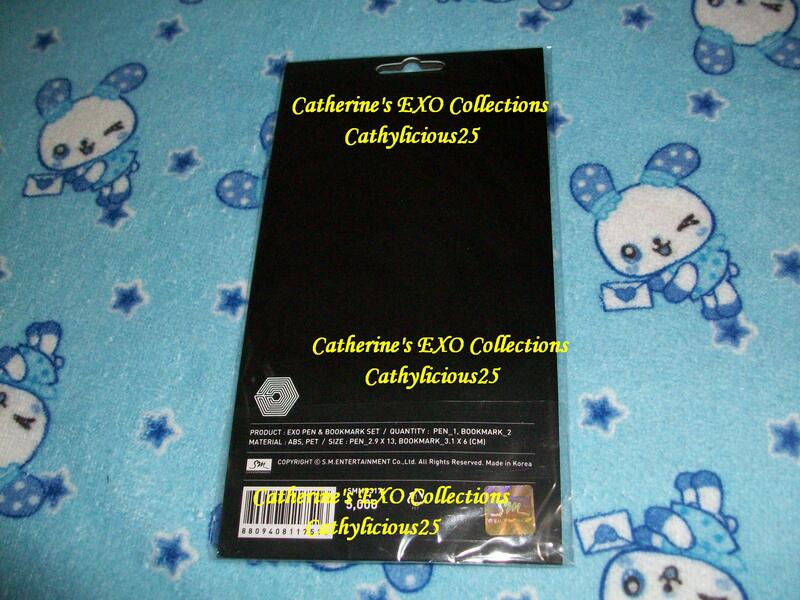 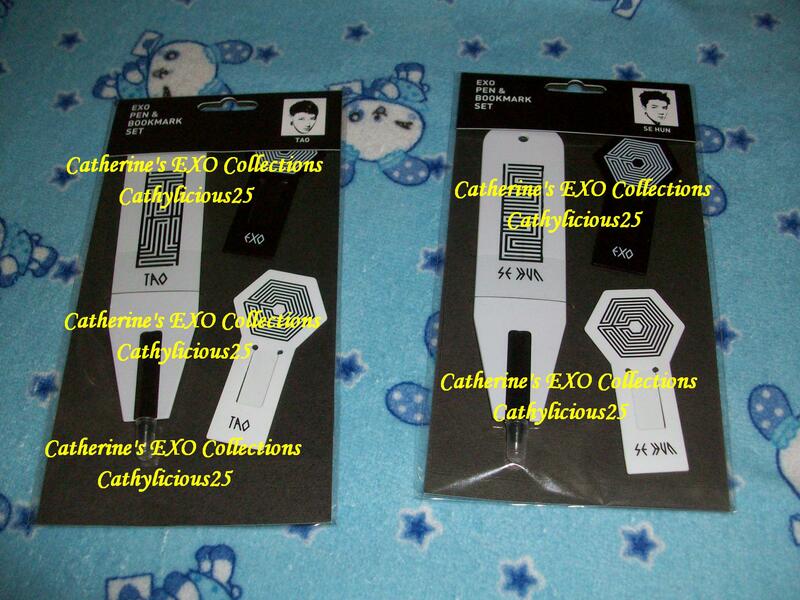 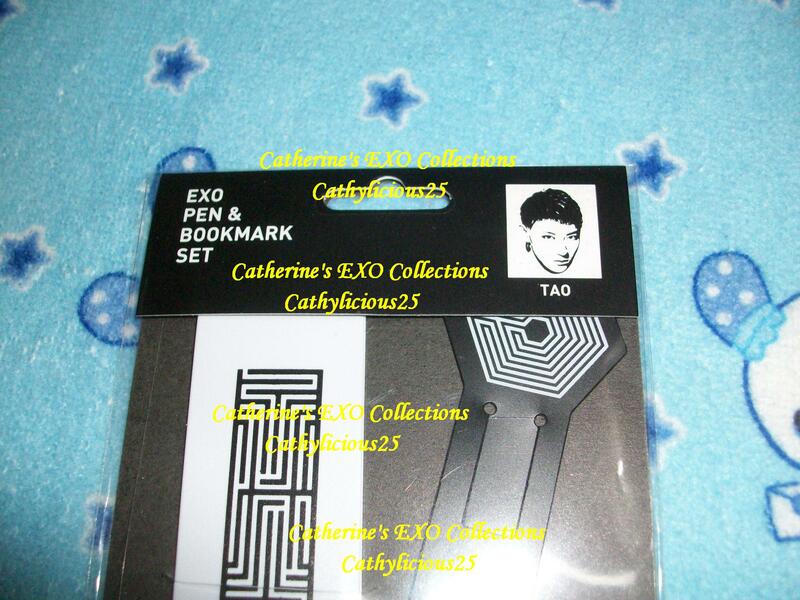 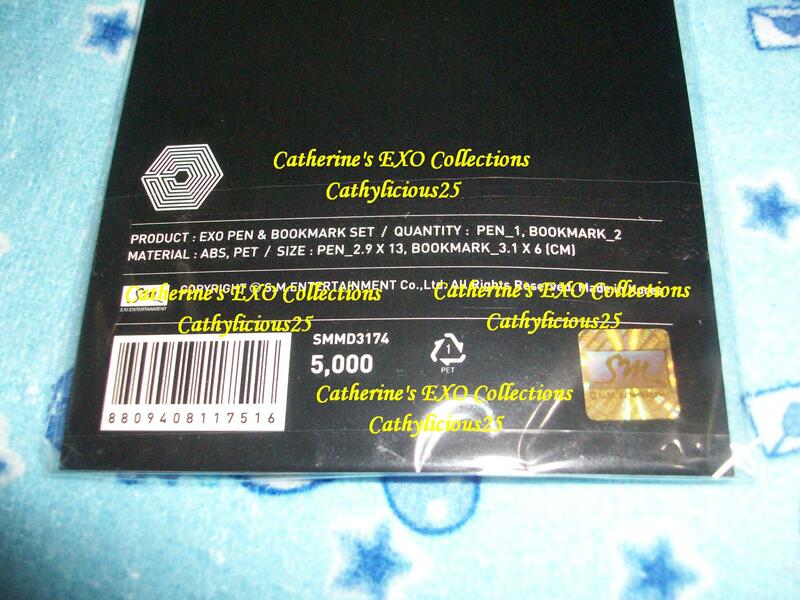 These sets are a bit pricey so I just purchased Tao and Sehun’s.